Previous PostPrevious 378. Which artery supplies the AV node? 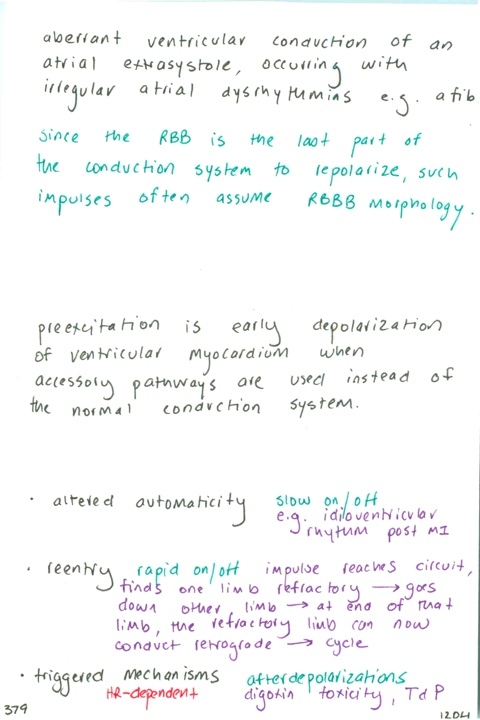 / Pacemaker rates at three different sites / Describe the conduction pathway / Which conduction defects are associated with RCA and LAD occlusion?